Rail traffic shows an increase. 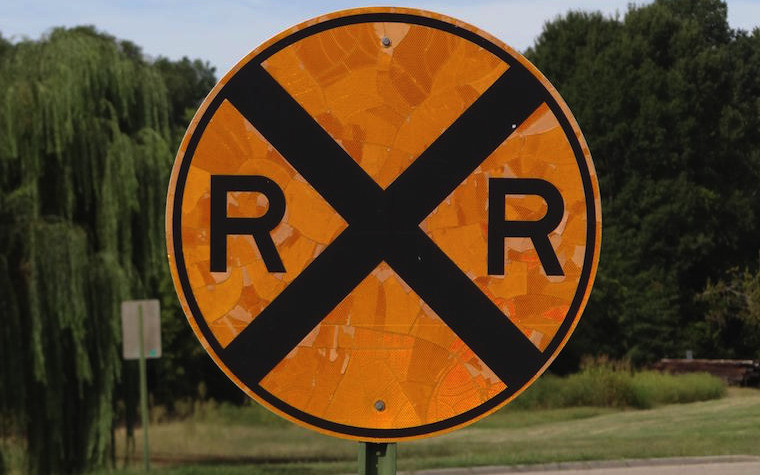 The Association of American Railroads (AAR) released its weekly rail traffic report for the week ending Feb. 14 on Friday. The weekly total for carload and intermodal units was 525,224, an increase of 3.5 percent from the same week last year. All carload commodities that run on rail throughout the nation showed an increase over the same period last year. Grain increased 21.5 percent, nonmetallic minerals increased 17.9 percent and chemicals were up 9.3 percent. Rail volume between Canada, the U.S. and Mexico totaled 381,404 carloads, an increase of 6.8 percent compared to last year. Intermodal units also increased 1.9 percent. Canadian railroads saw an increase of 7.8 percent in carloads and a 9.5 percent increase in intermodal units. Mexican railroads reported a 2.2 percent increase in carloads and an 8.2 percent increase in intermodal units. Want to get notified whenever we write about Association of American Railroads ? Next time we write about Association of American Railroads, we'll email you a link to the story. You may edit your settings or unsubscribe at any time.